We are a DIY Online Store providing security and safety products for your family, home and business. This year, Daylight Saving Time (DST) will officially begin on Sunday, March 13, 2016 at 2:00 a.m. That’s when Americans* move their clocks ahead by one hour and enjoy one more hour of daylight in the evening. The beginning (and end) of DST also serves as a reminder to us to change the batteries in our smoke detectors, thanks to the Energizer Battery Company’s very successful “Change Your Clock, Change Your Battery” campaign introduced 28 years ago. No one can argue that this is sage advice, but do you wonder if it’s really necessary to change the batteries in your smoke alarms that often? And what if your smoke detectors are hard wired? Here are the answers to those questions and some important information on smoke alarm batteries. Prior to 1987, a disturbing trend was emerging – many people were dying in home fires, even though they had installed smoke alarms. The problem was that the batteries powering the alarms were often neglected. The Energizer Battery Company believed the problem was not being addressed on a national scale, so they formed an alliance with the International Association of Fire Chiefs and created the very successful “Change Your Clock, Change Your Battery” program. Still in use today, the program reminds us to change our smoke detector batteries twice a year when DST starts in mid-March and again in early November when we return to Standard Time. Is It Necessary to Change Smoke Alarm Batteries Twice a Year? YES! 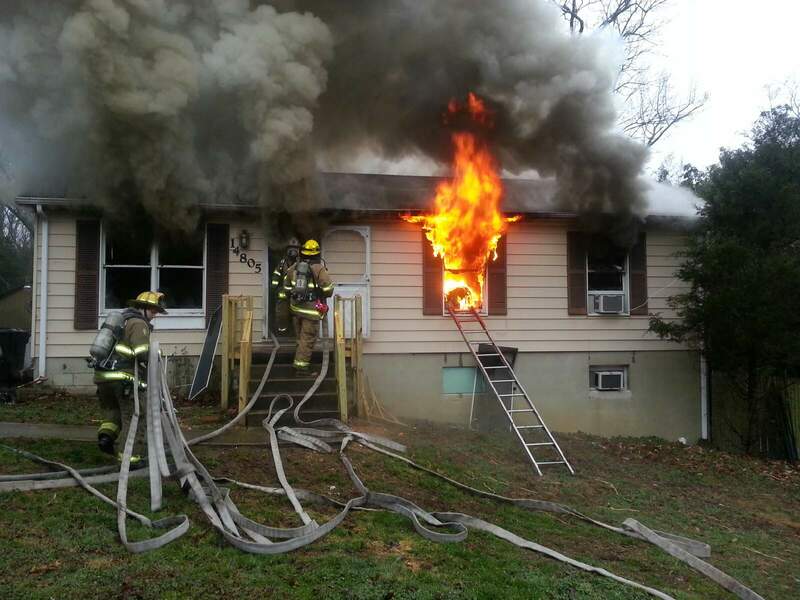 And here’s why: Smoke alarms are a key part of a home fire escape plan. When there is a fire, smoke spreads fast. Working smoke alarms give you early warning so you can get outside quickly. Estimated battery life in a smoke alarm can vary greatly based on battery type and brand, the environment where the alarm is installed and alarm usage. A battery-powered free-standing smoke detector that has gone off a couple of times in a year will experience significantly shortened battery life, as will the backup battery in a hard-wired smoke alarm that is drained every time there is a power outage. There’s really no good way to know how much battery life is left. So protect your family and home, it is your responsibility to make sure that your smoke alarms are working properly and the batteries are fresh. Smoke alarms with non-replaceable 10-year batteries are designed to remain effective for up to 10 years. If the alarm chirps to warn that the battery is low, replace the entire smoke alarm right away. Smoke alarms with any other type of battery (including backup batteries) need a new battery at least once a year. If the alarm chirps to warn the battery is low, replace the battery right away. 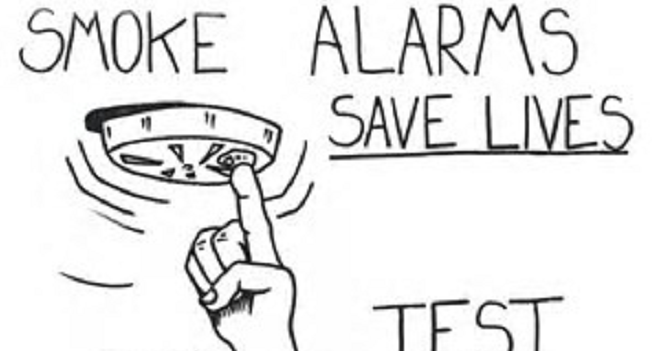 Smoke alarms should be maintained according to manufacturer’s instructions. There are two types of smoke alarms — free standing and hard-wired. Both types use either photoelectric or ionization technology to detect smoke. The photoelectric method is better at detecting smoldering fires, whereas ionization is best for detecting flaming fires. Here’s how to determine which type of smoke detector you currently have. If your smoke detector has no wires going into the wall, you have a free standing unit that is battery-powered. Main advantages: Generally less expensive and easy to install. Power: Disposable 9-volt alkaline, lithium or heavy duty batteries. 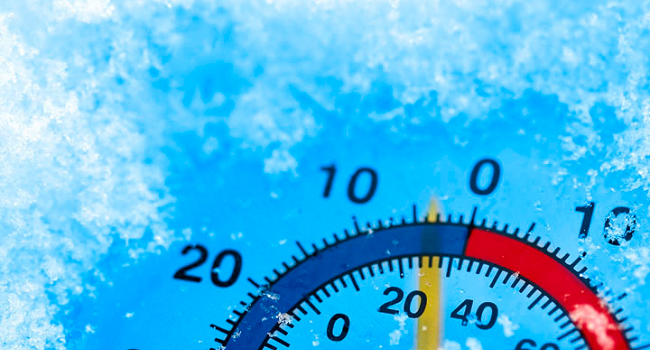 Most models chirp to indicate when the battery is reaching its end-of-life. Main disadvantage: Don’t work if the battery is dead. In fact, the NFPA reports that dead batteries are the cause of 25% of all smoke alarm failures. Hard-wired smoke detectors are powered by A/C current and have a backup disposable battery in case of power outages. Main advantages: Considered safer because hard-wired smoke detectors are typically interconnected so that all the smoke detectors in your home go off at the same time, regardless of the location of the fire. This increases the chances that family members in unaffected areas of the house will hear the alarm and be able to get out safely. Hard-wired alarms will continue to operate on A/C power, even with a dead backup battery. Disadvantages: More expensive and installation requires wiring. 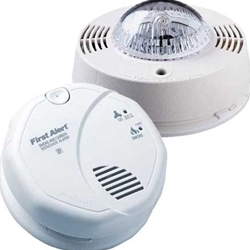 If you are shopping for new smoke alarms, the NFPA recommends interconnected smoke alarms for the best protection because all detectors in the house alarm at the same time when smoke is detected. Most interconnected smoke alarms are hard-wired, but there are some wireless interconnected systems on the market. 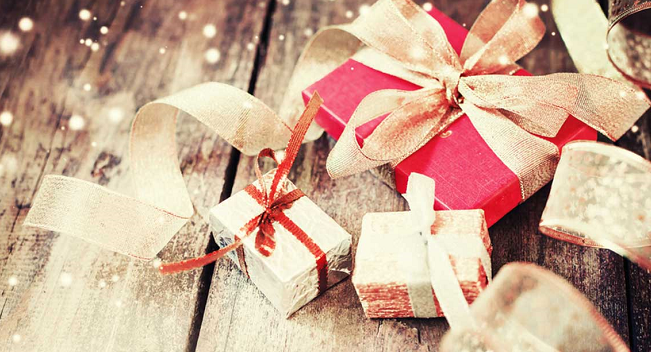 Wireless systems are easier to install in older homes where the electrical system hasn’t been updated to facilitate the interconnection of hard-wired alarms. In terms of photoelectric vs. ionization technology, the NFPA recommends using both types of smoke alarms in your home for maximum coverage since there is no way to know in advance which type of fire may strike. 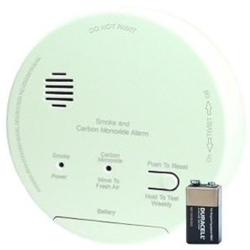 Consider getting dual-sensor smoke/carbon monoxide detectors for kitchens, basements and living rooms where there are fuel-burning appliances. Be sure to follow NFPA guidelines on installing smoke alarms in your home and remember to change those batteries when DST arrives and ends. What’s Your Smoke Detector IQ? © HYDRA-NUMATIC SALES CO. 2019. ALL RIGHTS RESERVED.